Introducing the Holiday Edition 20 Year Anniversary Afroman Wine and Water Bottle by Eco Vessel. 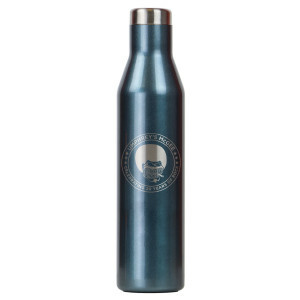 Just in time for gifting season, this insulated stainless steel bottle is classy, sleek, and thoughtfully designed. 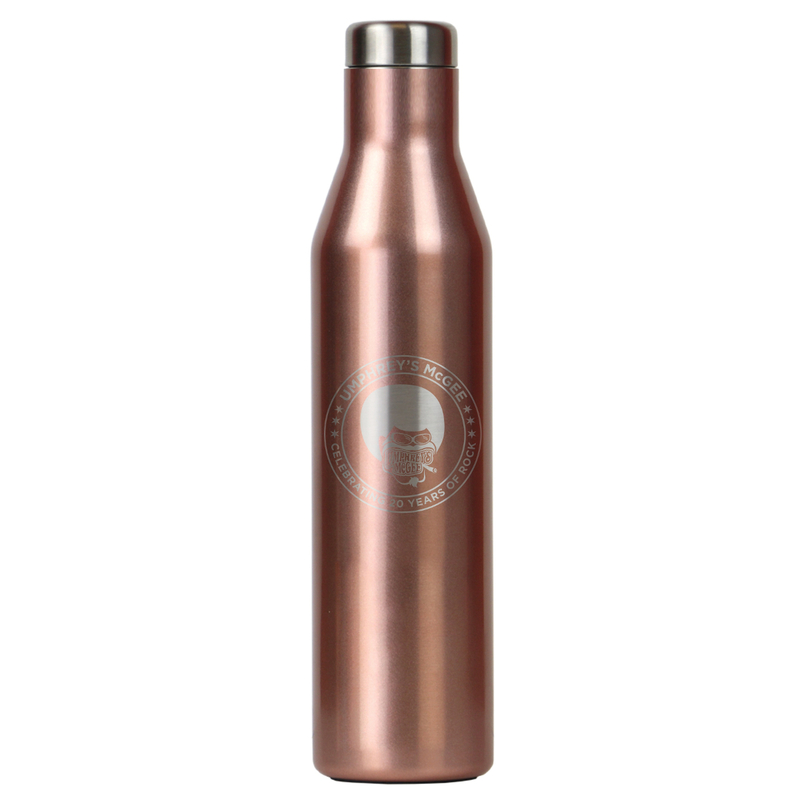 Featuring the 20 Year Anniversary Afroman logo laser engraved onto an insulated stainless steel bottle, it will keep your drinks cold for up to 100 hours and hot for up to 20 hours. It is made with internal threading so it opens and closes quickly and easily with just a one and a half twist. The rim is smooth for comfortable drinking and easy cleaning. This versatile bottle is ideal for any drink, from cold water to hot coffee. Use it as a wine growler and keep your red, white or rose fresh for hours. It is available in three colors, and can be mixed-and-matched at a discount with our Holiday Edition Afroman Wine and Whisky Tumbler for the perfect holiday gift set.